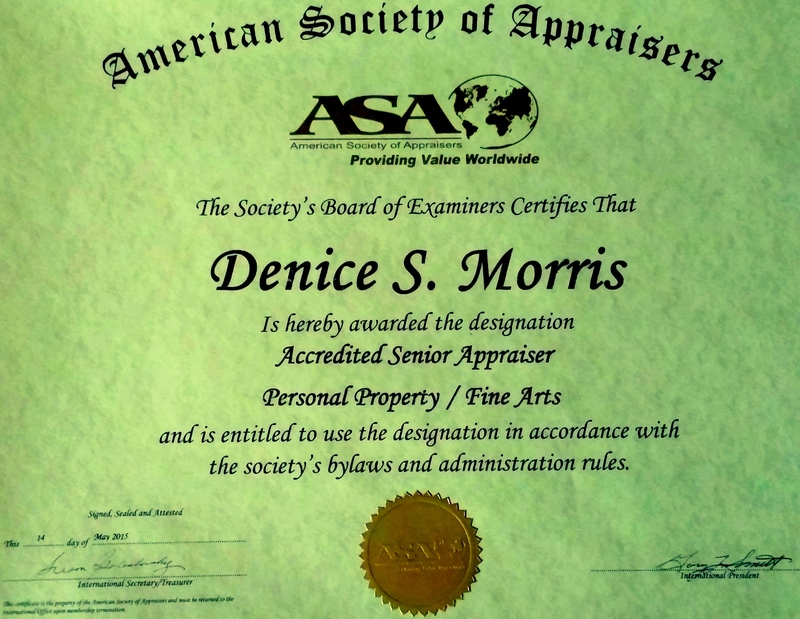 Art of Estates Senior Accredited Wichita Appraiser Denice S. Morris is qualified and credentials by the American Society of Appraisers organization based in Reston, Virginia. As a former artist, teacher, and director of the Coutts Art Museum in Kansas, Morris brings an exceptional amount of experience coupled with her activity in collecting, orchestrating estate sales and working with non-profits in the arts community. Morris provides Art of Estates’ Personal Property Appraisal Firm with unique insights into the complexities encountered when appraising or consulting within the asset class. Morris has been appraising Fine Art, Antiques, Native American Antiquities and Pottery for over 22 years. 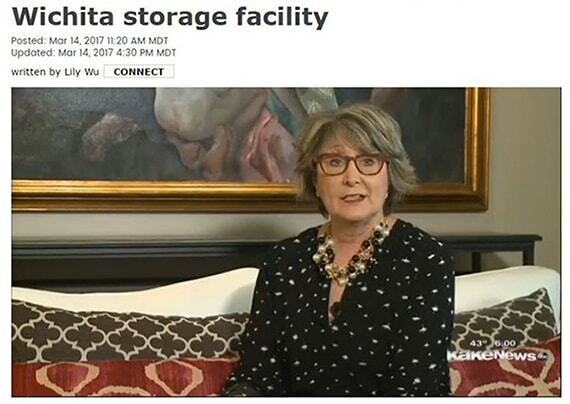 Interviews recently with the Wichita Eagle Newspaper and KAKE-TV News of Southwest Kansas only highlight her appraisal expertise in the art field. In the last 2 years, Morris has assisted with large art collections in Kansas City, Wichita, Tulsa, and Dodge City. 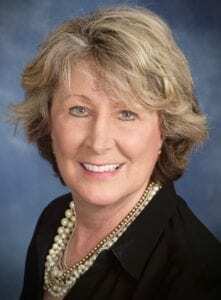 She has also been involved in the inspection and data collection process for several large divorce cases in Wichita and Saint Louis. Art Appraisals for Western Art have always been Morris’ area of expertise. 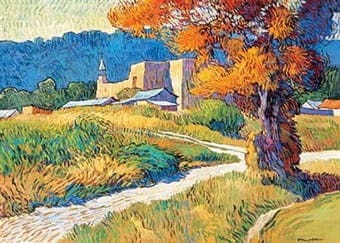 She has a unique penchant for works by Southwest Artists and Native American works of art. Her eye for interior design with antiques and fine art coupled with contemporary décor exhibits her tenacity for asset-level personal property. If you’re in Kansas, call for a professional, unbiased appraisal for your valuation needs today. Serving the entire state of Kansas, including the communities of Mission Hills, Leawood, Fairway, Prairie Village, Overland Park, Westwood, Lenexa, Shawnee, Mission, Roeland Park, Kansas City, Lees Summit, Derby, Andover, Salina, McPherson, Mulvane, College Hill, Eastborough, Bel Aire and other great municipalities.